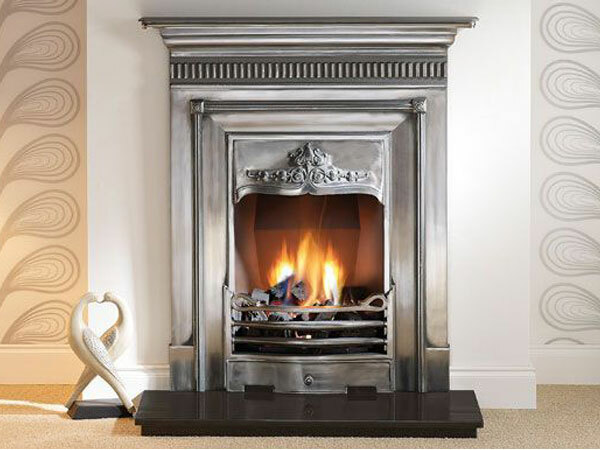 RPS Fireplaces offers a full fireplace installation/fitting service for any type of fireplace or stove whether for gas, solid fuel, or decorative use. 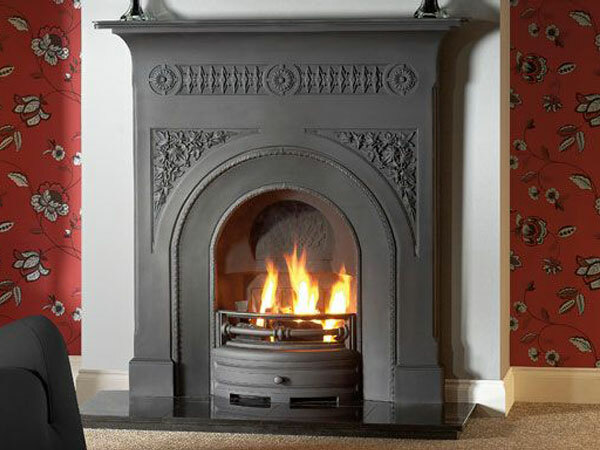 All gas connections are undertaken by a Gas Safe registered engineer. 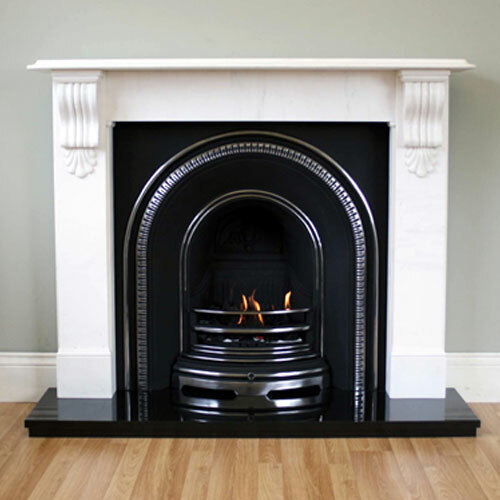 Our experienced fireplace fitters offer a site survey service (free in most areas around London) please contact us for prices outside the London area. 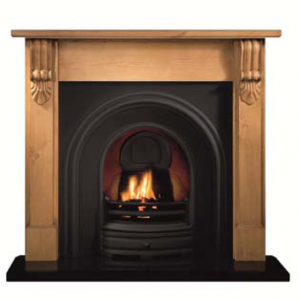 All fireplace fitting prices shown below are a guide and subject to a site survey. 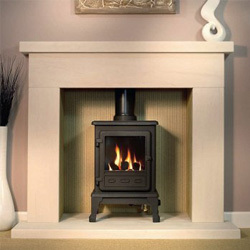 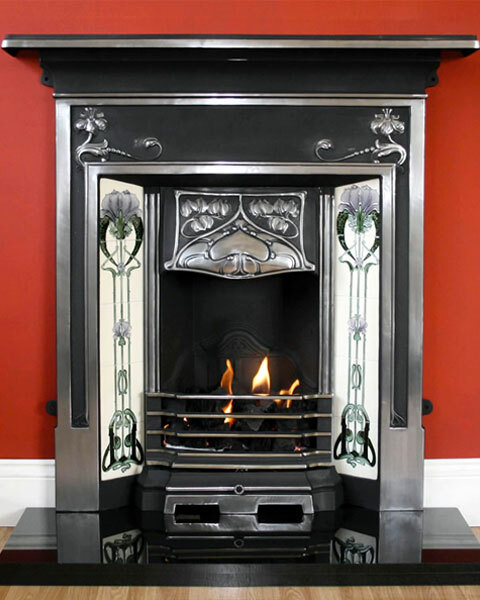 We are happy to quote for any fireplace fitting even if purchased from a different retailer. 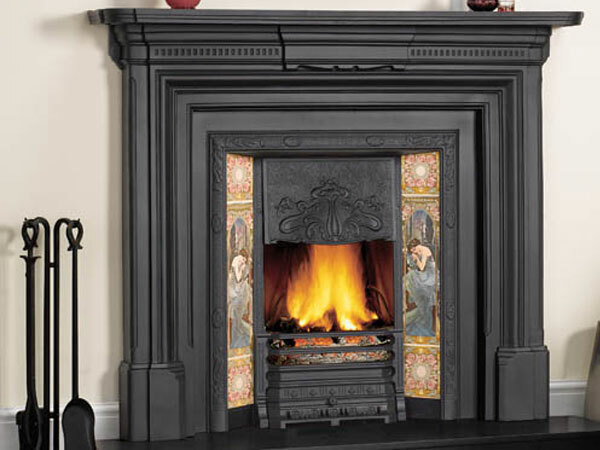 Making the required size opening to fit your fireplace. 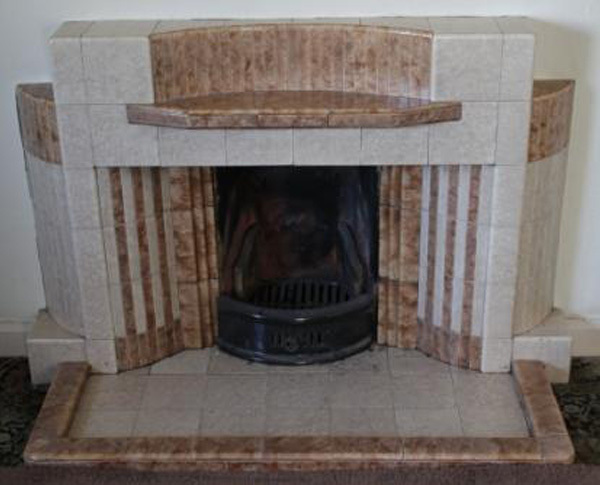 Finishing off so fireplace is ready to use.